At just 22 years old, Adam has toured the country, played with some of the all time greats, and has become one of Chicago’s most active and sought after session musicians. Adam comes out of Geneva, a Chicago suburb, and has made waves in the local music scene by his unique style of music, pulling from many different genres of music, such as Blues, Rock, Americana, and Folk. This unique style has earned him praise from some of the most influential people in the Chicago scene and beyond. 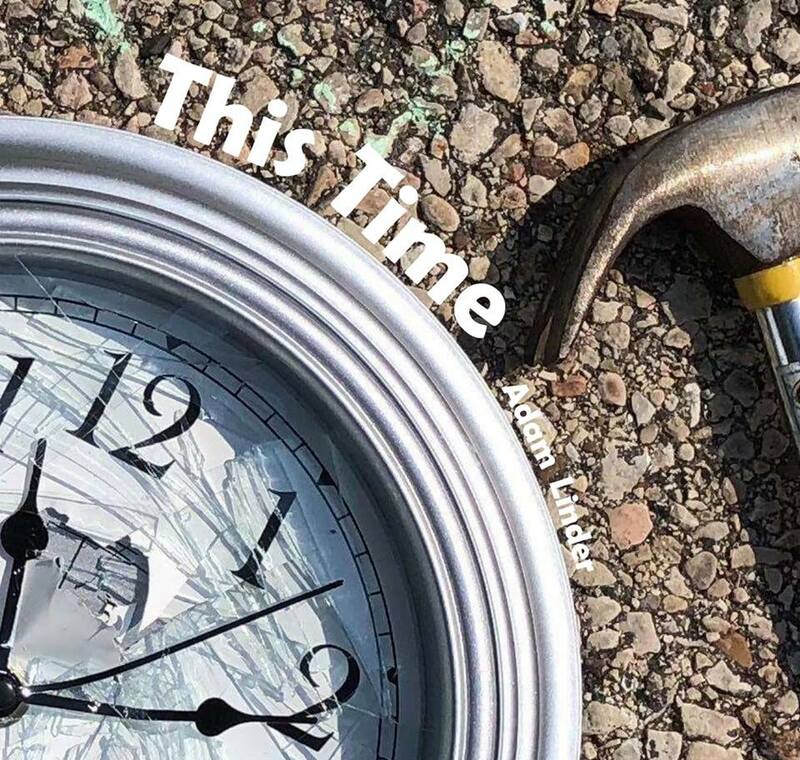 Currently working on his upcoming full length album “This Time” and planning for a tour of Central U.S.A. Adam is also working on two secret projects, so stay tuned for more! Adams first properly arranged Full Length album! Featuring some of the absolute best up and coming musicians Chicago has to offer! Featuring several songs from his previous release #1 Loser, and some brand new unreleased songs. Recorded at Bunker Studios, by Adams own record label River Records. To pre-order “This Time” Please email the address above to get set up!